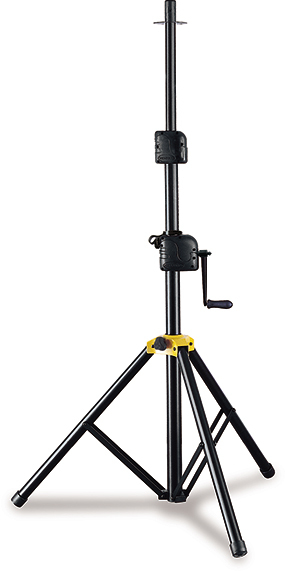 The Quick-N-EZ Auto Lock offers one touch height adjustment securing stand when raised and releases easily and quickly. Beveled edge design on the Lower Shaft reinforces load bearing components for stability and strength. 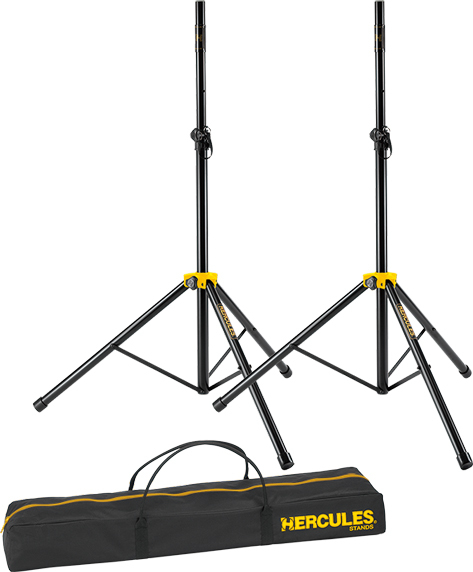 The HERCULES Gear Up Speaker Stand SS700B features the Quick-N-EZ Gear Up System to raise and lower speakers to desired height and securely locks them in place. 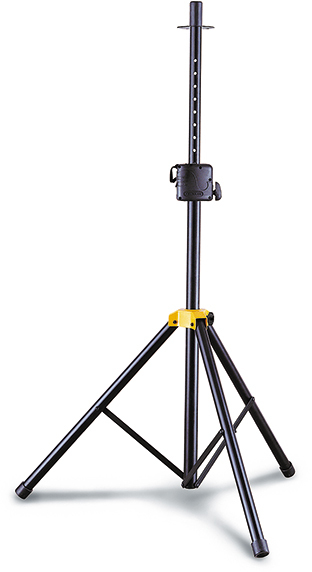 Lightweight, sturdy aluminum Dual Brace Leg Construction reinforces stability. 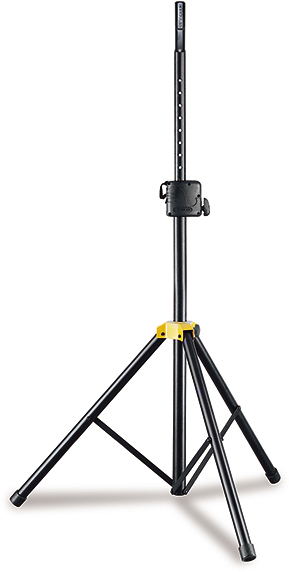 The HERCULES Gear Up Speaker Stand SS710B features the Quick-N-EZ Gear Up System to raise and lower speakers to desired height and securely locks them in place. The SS710BB also features the EZ Adaptor pole top.